The Menu, you can see that most of their dishes area at the affordable range. 164, Lebuh Pantai, Georgetown, Penang. 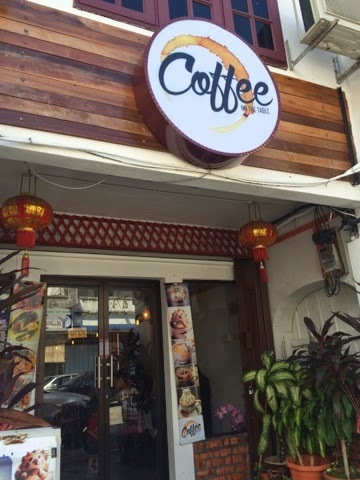 Located along the busy street of Georgetown (Penang), this little coffee house is filled with excited people waiting for their cup of 3D coffee art. Their 3D coffee's price ranges from roughly RM12-21. 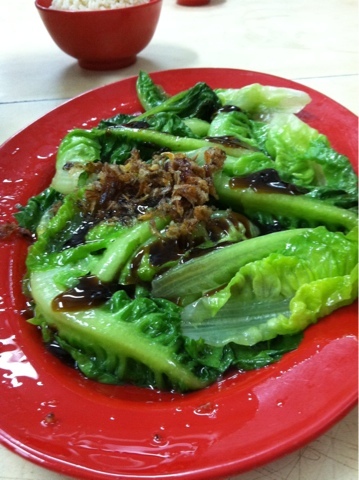 I found this place on #penangcafe (Instagram), saw quite a few ppl posted pictures of it so decided to give it a try. The other famous place that was popular on #penangcafe was "Street Art Cafe, Penang", saw many ppl posting their fried ice cream (looks real good). I'll try that some other day.